Hobbies, books, video games, sports, favorite games or colors….. An original theme can be created from your child’s special interests or likes. This party had a ‘reading theme’ and we decorated the dessert table with a chalkboard background that displayed a quote from the child’s favorite book. 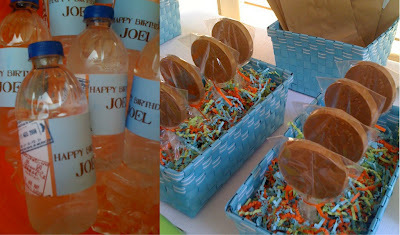 For example, our birthday boys favorite colors are orange and blue. Use the colors you choose throughout your party, beginning with invitations. 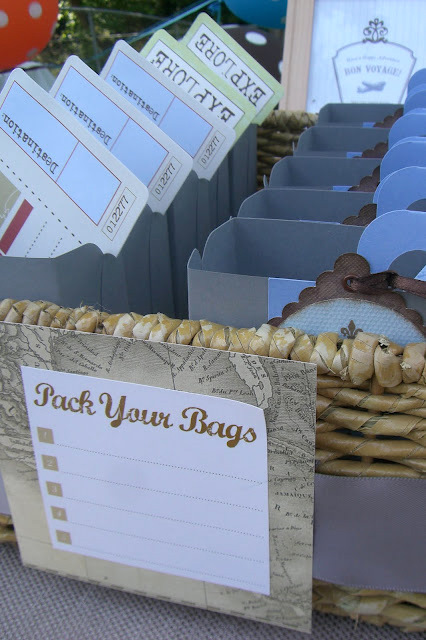 The invitation gives the guests a sense of what to expect when they arrive at the party. 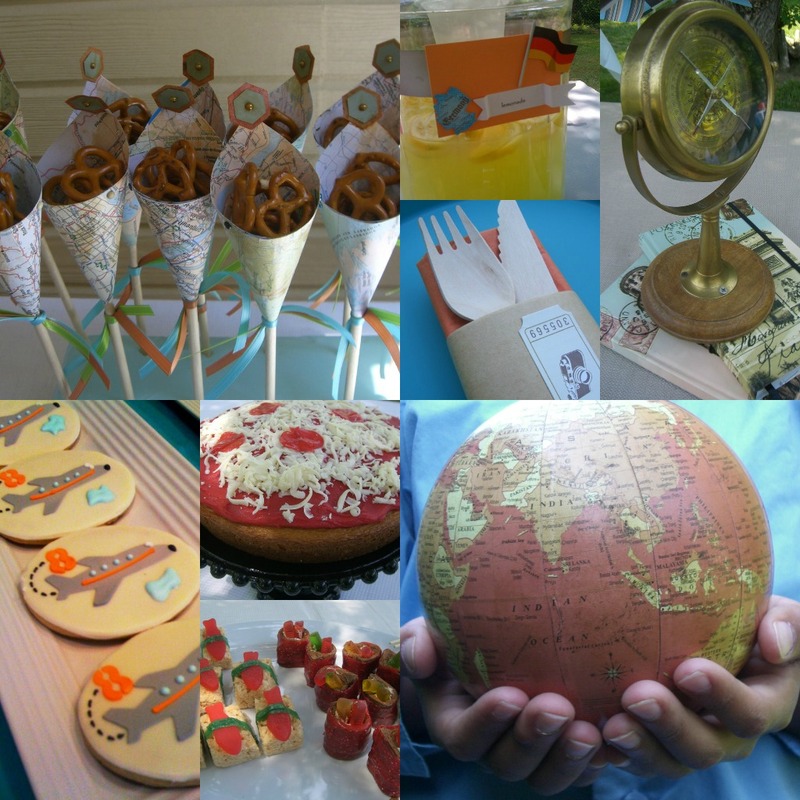 Decorate a dessert table with maps, planes, suitcases for a Travel Party. Have a make up station for a girl’s princess party. Set up a soccer field with soccer balls in the backyard for a boy’s soccer party. Check in table for a Travel Party. A ‘Chicken Soup’ for the Soul for a Reading Party. Sushi and Pasta for a Travel Party. A burger and hot dogs table for a baseball themed BBQ. For our travel party, we chose countries that the birthday boy had interest in learning about and we created a table for each. America hosted the food, with hot dogs and peanut butter sandwiches, apple pies, Cheetos and many more. France hosted the activities, with painting. Mexico hosted sweets. Germany hosted drink choices with all 3 jars representing a color or the flag (we served iced tea, kool aid and lemonade). There was also a pizza cake from Italy and mustache props for pictures; and candy sushi to represent Japan. Mayra Rivera is a party blogger at In Flight and mother of 3, married for 18 years to her high school sweetheart. She is also the owner of an Event Planning and Styling Company in Knoxville TN, In Flight Celebrations LLC. 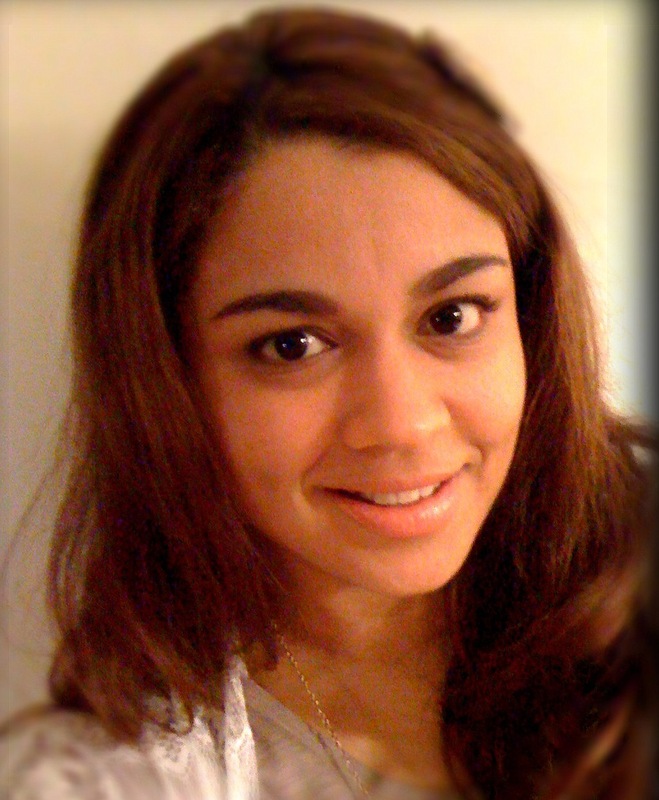 Mayra started blogging in October 2010 and finds joy in celebrating the little things in life and sharing inspiration with others. 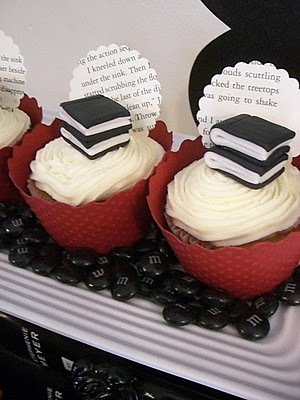 I’m throwing our daughter a book bridal shower. Could you please tell me how you made the decorations on the cupcakes? Hi Carmen, What a fun bridal shower! It’s fondant. You can buy fondant already made or you can make it yourself. There are lots of great recipes for fondant online. I personally prefer marshmallow fondant. Enjoy!